Mobsuite.site is the PUP that uses misleading techniques to prevent removal. Use Reimage to locate malicious components and get rid of them faster than with uninstall instructions. A full system scan blocks virus reappearance and prevents traffic to malicious domains. Mobsuite.site is a domain used by an adware program that makes your browsing online experience unpleasant. The main frustrating thing with this potentially unwanted program (PUP) is redirects to suspicious commercial websites. Moreover, you might find your browser flooded with pop-ups, banners, hyperlinks, and other types of ads. There's no doubt that such activities on the browser are annoying. However, advertisements migh contain dangers too. Mobsuite.site virus is not a dangerous cyber threat. It's a PUP that makes changes to your browser as soon as it sneaks into the computer. This might happen when you inattentively install freeware or shareware. Nevertheless, adware cannot cause direct danger to the device; it still makes the system vulnerable and might attract other potentially harmful programs. The most noticeable activity is an increased amount of advertisements. Mobsuite.site ads are aimed to promote the installation of other suspicious content like toolbars, optimization utilities or programs, tools. This is helpful for adware developer because the third-party publisher can generate pay-per-click revenue this way. Adware often display fake updates and show possible threats that do not exist too. However, it's important to remember that these ads might be malicious and trick into installing dangerous software. Malvertising is commonly used to spread malware and other dangerous viruses. Thus, you should never click on them even though it might not be easy. Mobsuite.site adware might display aggressive ads that cover needed content on the websites or follow you from one site to another. Though, it's highly recommended to get rid of the ad-supported application as soon as possible to make sure that you do not click on a dangerous ad accidentally. Another a big reason for mobsuite.site removal is data collecting. 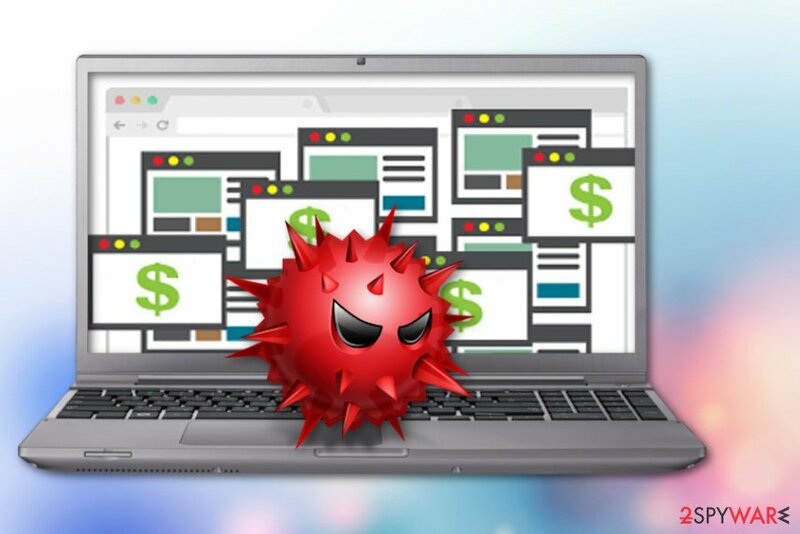 According to Semvirus.pt, adware can supervise your activity on social media, search tendencies when browsing about deals, sales and discounts. Also, your preferences in music, games, and movies. This is information that advertisers later use for monitoring, creating and displaying commercial content on your devices. If your browser is bombarded with weird ads and redirects to suspicious websites, you should remove mobsuite.site right now. The best results can be reached using professional anti-malware tools like Reimage. Tools like these can help delete all traces that adware might have been left on your PC. Insecure software installs and tool updates are the primary distribution method for potentially unwanted programs. During these processes, people tend to skip through steps and this way additional programs get on your computer. If you are choosing Quick or Recommended option, it means you are not paying attention to the installation. When choosing Advanced or Custom options, you are getting an opportunity to see the list of additional programs and de-select unwanted ones. This way you are installing only those tools and software you intended to. This is important to know because using p2p networks or getting freeware from suspicious sites can be more dangerous than occasional adware. To remove Mobsuite.site from your device successfully you should use professional tools. Anti-malware programs are probably the best option here. This type of tool can clean all the remaining threats and additional programs that adware brought to your system. Full system scan can clean your PC from viruses, adware, and other unwanted programs. We have a few options to choose from below. You can use another trustful anti-malware program if you want. But remember that if you use questionable provider for these too you are not cleaning your system, and infection can repeat itself. Make sure you are doing Mobsuite.site removal with caution and knowledge about the virus you already have and other possible threats. 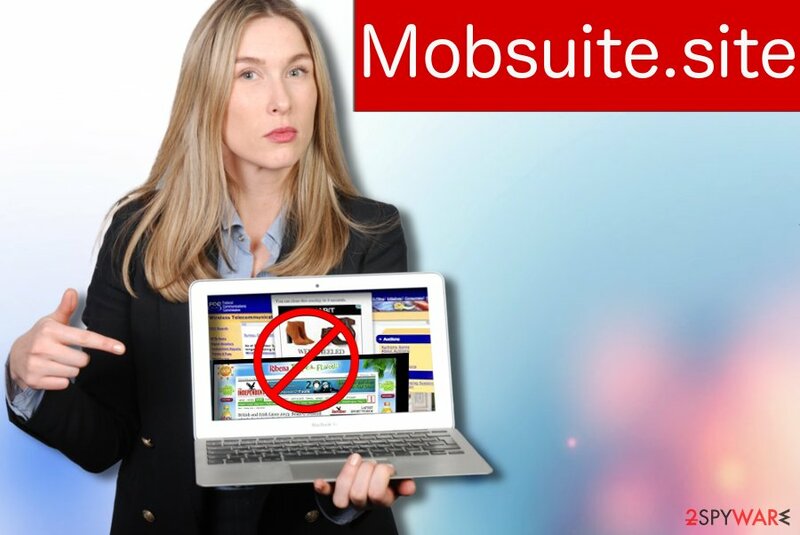 Here, look for Mobsuite.site or any other recently installed suspicious programs. Wait until you see Applications folder and look for Mobsuite.site or any other suspicious programs on it. Now right click on every of such entries and select Move to Trash. When in the new window, check Delete personal settings and select Reset again to complete Mobsuite.site removal. Once these steps are finished, Mobsuite.site should be removed from your Microsoft Edge browser. Here, select Mobsuite.site and other questionable plugins. Click Remove to delete these entries. Now you will see Reset Firefox to its default state message with Reset Firefox button. Click this button for several times and complete Mobsuite.site removal. Here, select Mobsuite.site and other malicious plugins and select trash icon to delete these entries. Click Reset to confirm this action and complete Mobsuite.site removal. Here, select Extensions and look for Mobsuite.site or other suspicious entries. Click on the Uninstall button to get rid each of them. Now you will see a detailed dialog window filled with reset options. All of those options are usually checked, but you can specify which of them you want to reset. Click the Reset button to complete Mobsuite.site removal process. ^ Differences between adware and adware.gen. 2-spyware. Security and spyware news. 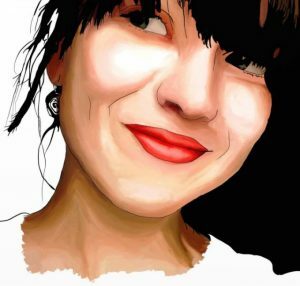 This entry was posted on 2018-06-13 at 06:12 and is filed under Adware, Viruses. You can quickly scan the QR code with your mobile device and have Mobsuite.site manual removal instructions right in your pocket. How did you remove Mobsuite.site?